We certainly hope that spring is on its way – there was a glimpse of it today in Edinburgh. 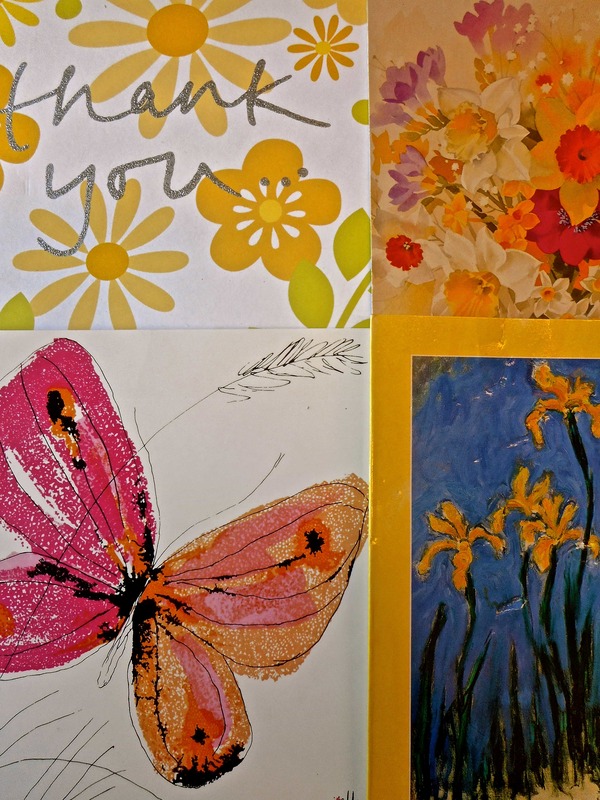 Thank you for all of your beautiful spring cards! Happy New Year & many thanks! (A slightly belated) Happy New Year! 2014 was a fantastic year for sewing and we’d like to thank you all for your loyalty and kindness. We’re so lucky to have such wonderful customers. 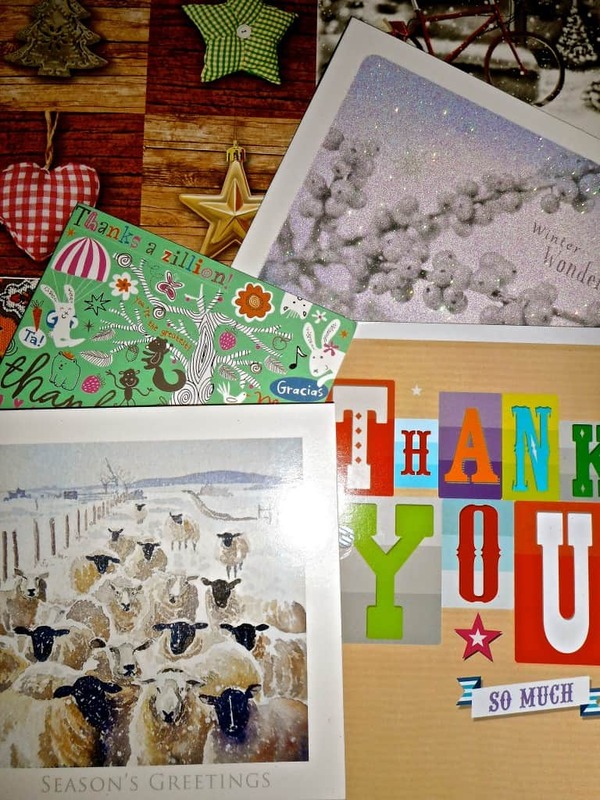 A big thank you for all of the cards and treats both during the year and over the holiday season. We look forward to enjoying a great 2015 with you!